Specialists in the design and manufacture of adhesive and non-adhesive labels, we can meet all your requirements from the simplest to the most complex. Paragon ID has over 50 years’ experience in the labelling sector. As one of the largest producers of labels, Paragon ID has 15 presses dedicated to manufacturing labels. In a world that is so heavily driven by technology, Paragon ID understands that customers need to adapt, and so we constantly develop our range of products and services to meet the hectic demands of your changing marketplace, ensuring you don’t get left behind. We produce technical labels for the most demanding environments, from withstanding extremes of heat and cold to grease and oil resistance – all the while maintaining machine readability. From 0 to 10 colours, on a wide range of matierial using all kind of adhesives, we develop our labels with our customers in mind. We also produce millions of labels each year on a Just in Time basis, to integrate with the production workflows of our clients. Whether they are blank, pre-printed, thermal or thermal transfer, logistic labels are required to identify your goods and track shipments. Our logistics labels can be tailored for any requirements and ensure full traceability from storage, shipment and delivery. We can also print your labels with your variable data on demand. 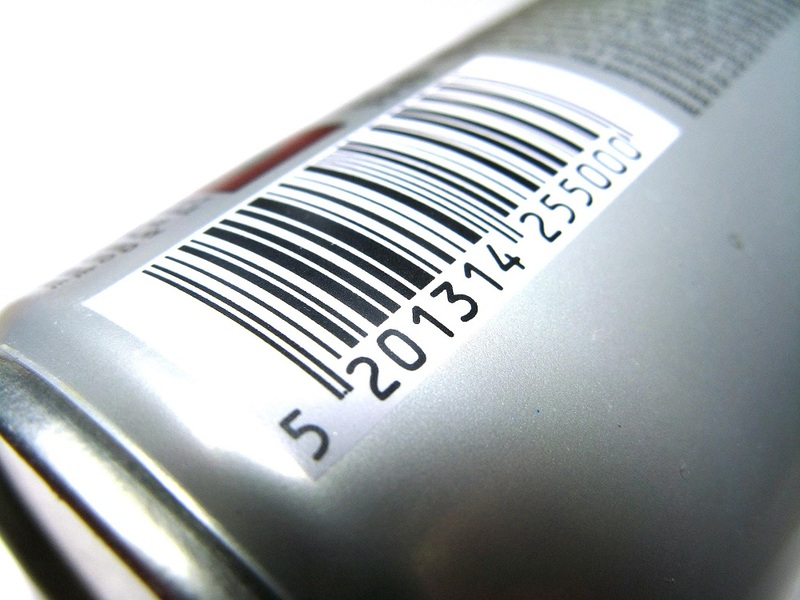 In addition to barcodes or as a replacement RFID dramatically improves efficiencies in terms of product traceability, stock management accuracy, increased productivity, increased security and customer engagement. We produce our own inlays that can then be inserted in a wide range of support before being personalised. European Union customs authorities detained more than 41 million fake and counterfeit products at the EU's external border in 2016. The goods had a total value exceeding €670 million. Although this area of fraud was previously confined to the luxury market, counterfeiting has largely opened its borders, and now no sector escapes its dubious attention. Automotive, pharmaceutical, food, clothing, cosmetics – the list of goods at risk of counterfeiting is seemingly endless. In addition to the economic risks that this entails, counterfeiting is dangerous for your customers, and for you, especially when it becomes more and more difficult to distinguish the real from the fake. Labels, as simple as they may seem, are a great anti-fraud and anti-theft device. Our security labels carry covert and over security features making it easy to identify if the product has been tampered with. Our security features can include invisible and secure inks, holograms, special cutting, and the labels can have void marking, be indestructible and non-transferable. With the addition of RFID, our security labels can also be traceable allowing the authentication of the origin of the product and ensuring you are not in possesion of a fake product. Household appliances, cars, toys, electronic equipment have one thing in common: their durability. And - even after years of use - it is essential to be able to trace the origin of the product, identify it and authenticate it. Specific adhesives, high resistance materials (temperature, tearing etc.) or unalterable printing, we are committed to providing you with a label that will withstand the constraints of your product throughout its lifetime. Our technical expertise and market knowledge make us a specialist in the field. We have developed material/ink combination, resistant to the most extreme constraints. The information on the Paragon ID label remains intact even after friction, exposure to UVs, immersion in water or contact with chemicals.